Coherent's new CleanWeld technology represents an integrated approach to fibre laser welding that delivers up to 80 per cent spatter reduction, as well as minimal cracking and porosity. In addition to improved process consistency, it allows certain welding processes to be performed with up to 40 per cent less laser power. Coherent’s expertise in delivering unique beam intensity profiles, including the new ‘ARM’ Adjustable Ring Mode fibre laser technology, is just one aspect of the CleanWeld approach. 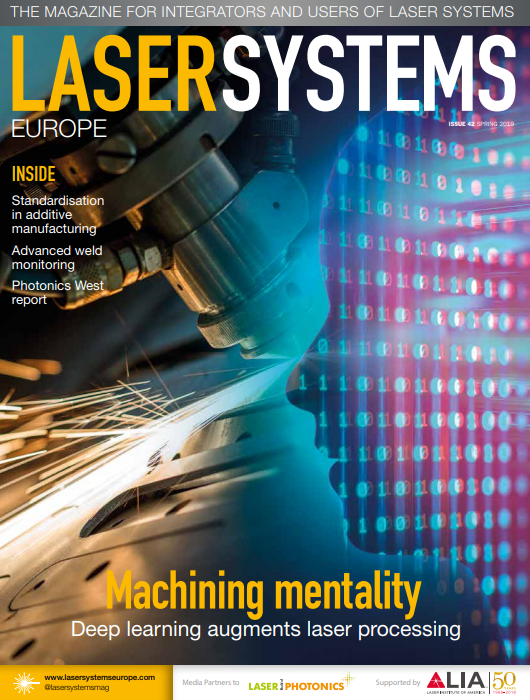 The firm's process-optimised delivery optics and focusing heads, extensive welding knowledge, and in-house applications development capabilities provide customers with laser welding solutions tailored to their specific requirements. Coherent Rofin premiered CleanWeld at EuroBLECH this week in Hanover, Germany.